The All Seasons Inn & Suites is conveniently located just a mile from Bryant University on Route 116, near exit 8b of I-295. 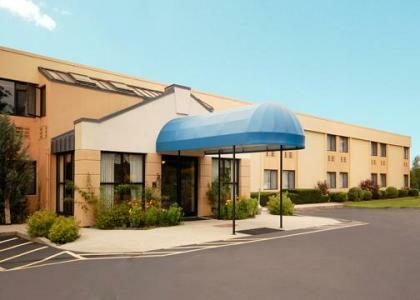 This Smithfield, RI hotel is minutes from Twin River gaming and entertainment facility, Lincoln Park, the Rhode Island Convention Center, Dunkin donuts Center, State House, The Providence Water fire, the Roger Williams Park Zoo, Southwick zoo. The T.F. Green Airport (also called the Theodore Francis Green State Airport) is 12 miles away. 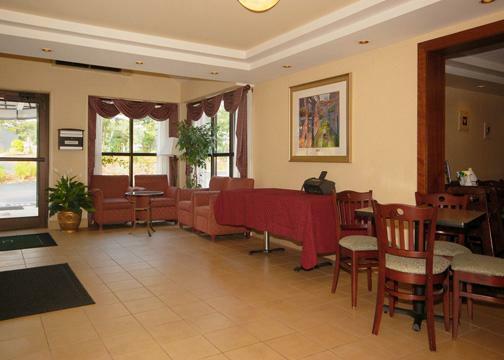 It is also convenient place for visiting parents of Brown University, Providence College and Rhode Island College. 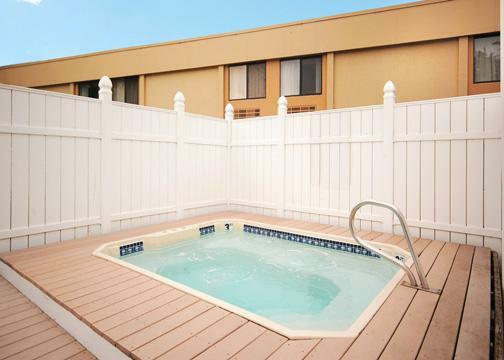 After a busy day of meetings or an exciting day of sightseeing, relax in the seasonal outdoor pool and hot tub or workout in the fitness center. Corporate travelers will appreciate conveniences like a public computer with Internet access and access to copy and fax services. 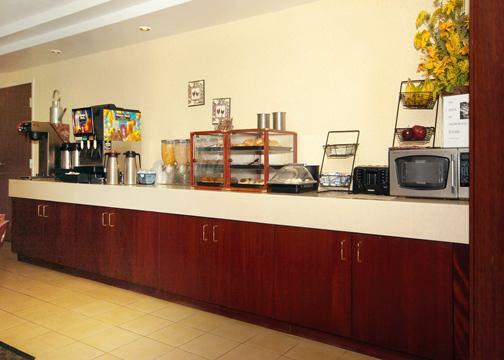 The meeting room accommodates up to 30 people. Pull down screen, white board, poster isle, projector, speaker phone, breakfast, lunch and snack package, available. Call for details. 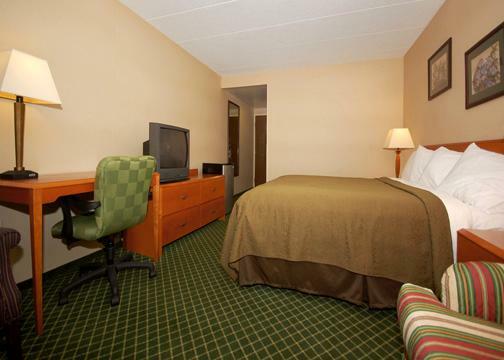 All guest rooms have single cup coffee maker, refrigerator, desk, ergonomic chair, iron, ironing board, voice mail, hair dryer, password protected safe and cable television with three HBO channels. 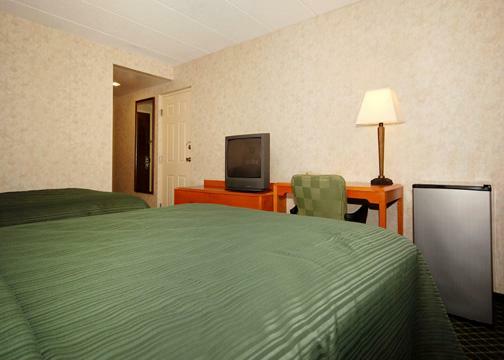 In addition, some rooms come equipped with microwaves. 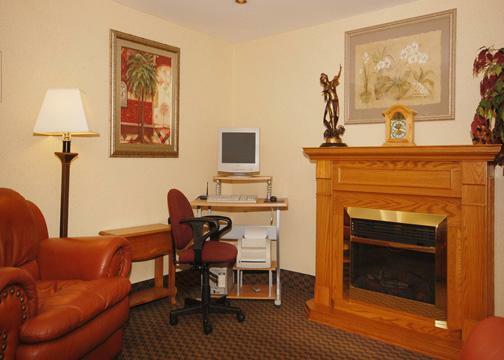 Majority of Hotel rooms and public area are smoke free, some smoking rooms are available. 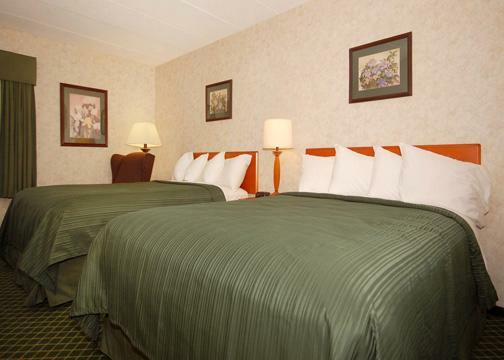 Laundry facilities are located on the property for guest 24-Hour use. 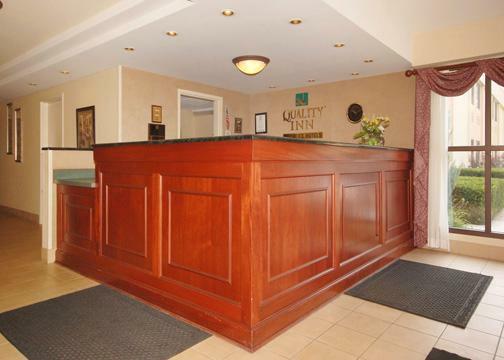 The hotel has 24-hour front desk service for added guest convenience. 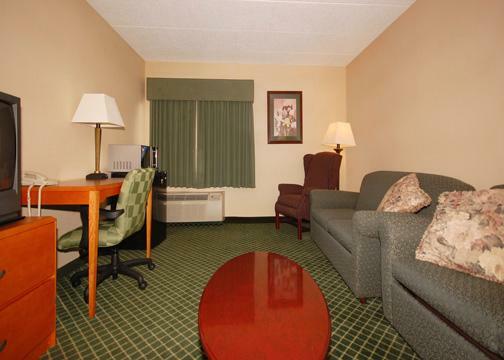 Whether traveling for business or pleasure, the All Seasons Inn & Suites hotel is the perfect destination for you. 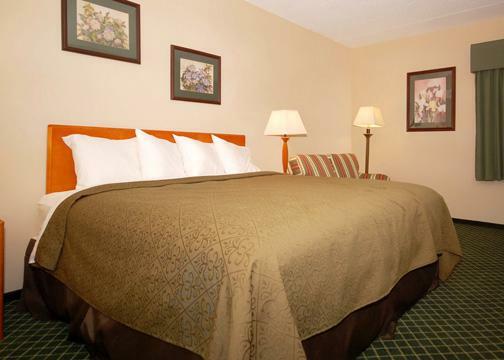 Make reservations for your Smithfield, RI vacation or business trip with us today!